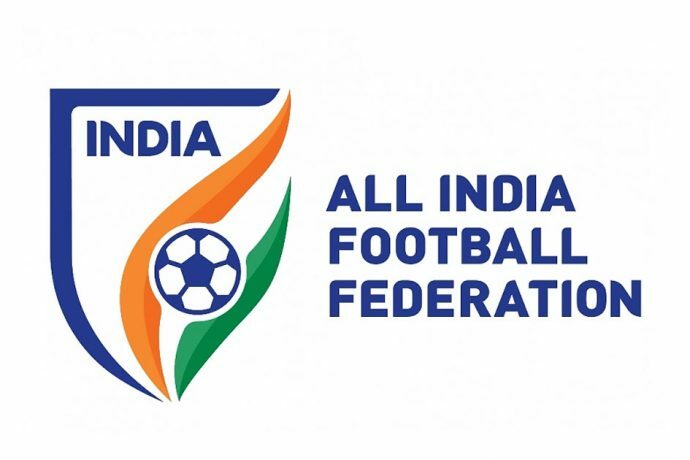 The All India Football Federation (AIFF) has expelled the Bengaluru FC U-13s, Ozone Football Academy U-15s and Jammu United FC U-15s from their respective Youth League’s for fielding overage players. The AIFF found that one player from the Bengaluru FC U-13 boys was over-aged while Ozone Footbll Academy U-15 boys also had a player over-aged, while Jammu United FC U-15 boys had two players who did not fulfil the eligibility criteria. Ankith P. (Bengaluru FC U-13), Akash Chander Jadhav (Ozone Football Academy U-15), and Rohit Yadav and Shreyan Dev Singh (both Jammu United U-15) were the players suspended by the federation.